Join us on April 21st for Easter Sunday! We will have 4 services at our Shreveport campus with morning services at 8, 9:45 and 11:30am and an evening service at 6:30pm. 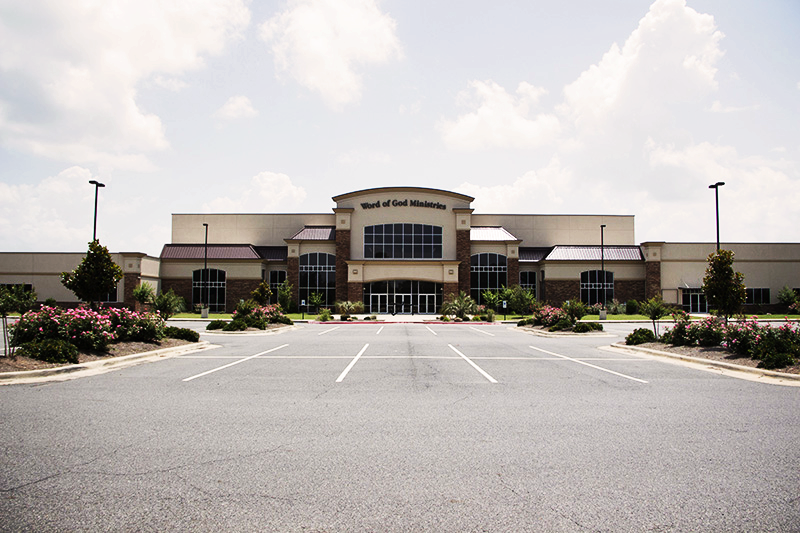 Our Bossier campus, located in Regal Cinemas at the Boardwalk, will have service at 9:45am. Come celebrate Jesus with us! To watch live with us click here! WOGM Global 2019 Spring Local Missions schedule is here! To be notified of international and local missions opportunities via email, please contact global@wogm.com and request to be added to the email recipient list. 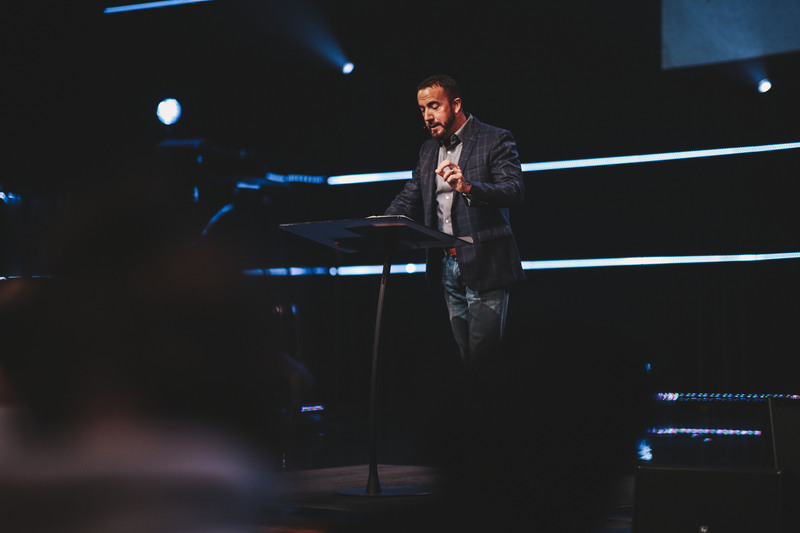 Join us on Sundays at 8, 9:45 and 11:30 at our Shreveport campus and 9:45 at our Bossier campus! For a deeper study into the Word, join us on Wednesdays at 6:30pm for our midweek service! God’s Word is His will. It helps us understand how He sees things. Here, we have put together some of His promises for you to stand on! This list is not exhaustive. There are many, many more promises found in the Bible that relate to each of these topics. These promises are a great place to get started. They reflect God’s heart, and they apply to every single person who has been born again! Faith comes by hearing the Word. That means that when we speak the Word out loud, we build our faith! Word of God Ministries is Bible-based, multi-ethnic and Christ-centered. Our objective is to minister the Word of God and the saving knowledge of Jesus Christ. We preach the power of salvation, eternal redemption, deliverance, healing and success in life through Jesus, the manifested Word of God. Come as you are. Everyone is welcome. For more info & directions, click here. Click here to partner with advancing the gospel through WOGM. Together we can impact the world for the Kingdom of God. If you would like to receive our monthly partner letter, sign up by clicking here.